How much should you sacrifice for the sport you love? What happens when something you love keeps hurting you? Many of the activities that draw us to the outdoors are inherently risky, and millions of sports injuries are documented in the U.S. each year. 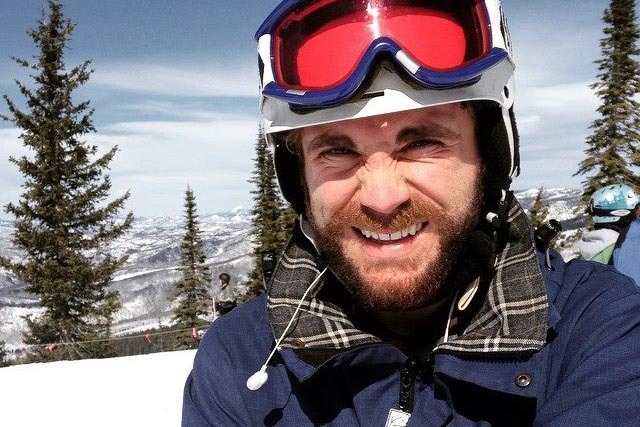 On this episode, Denver-based reporter Dan Boyce shares a personal story about pushing onward, injury after injury. And we talk with a sports psychologist about the challenges --- and merits -- of giving up a sport that has come to define you. Sarah Konrad is an Olympian who's competed in both cross-country skiing and biathlon, a sport that combines skiing and rifle shooting. Unlike most Olympic-level athletes, she did not grow up doing these sports. In fact, she didn’t start competing seriously until the age that many athletes are already retiring.